Phase 1. 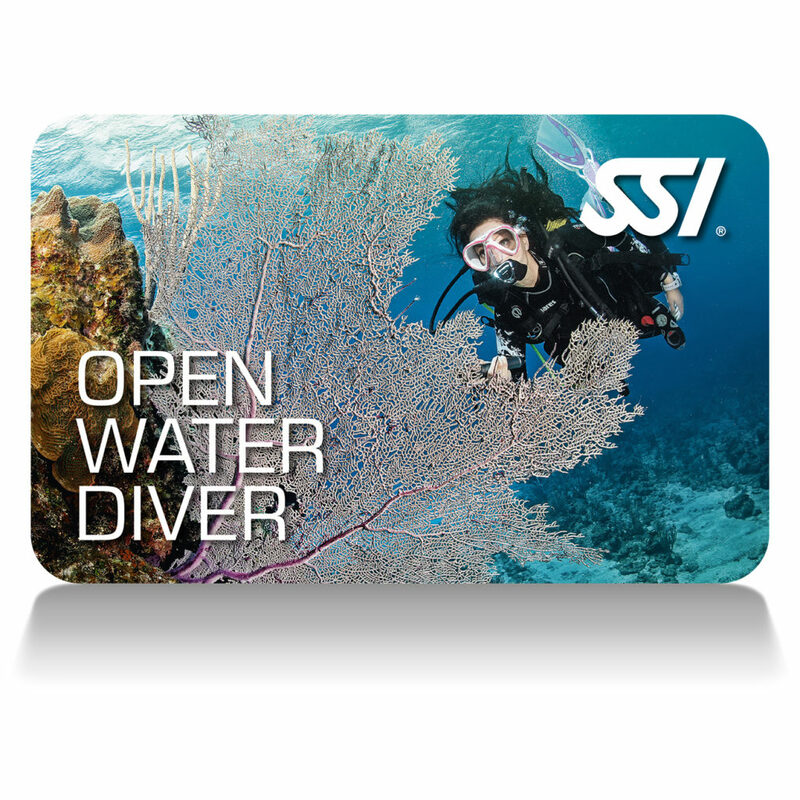 Click HERE to register for free with SSI and access the first 3 classes in our Open Water Diving Course. Phase 2. 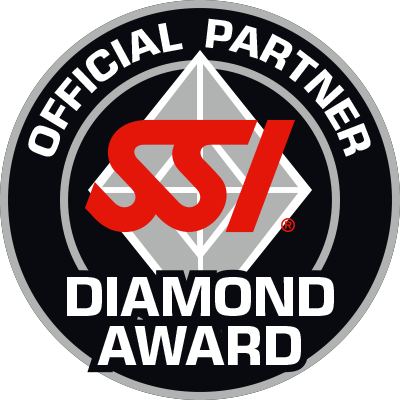 Home Study- Frank’s is a Diamond level member of Scuba Schools International (SSI) and your certification will be issued through SSI. Phase 3. 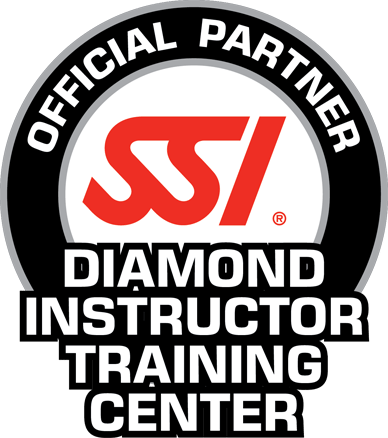 Class and Pool Sessions- if you like what you see in the online classes the next step is to stop by the shop and sign up for classroom and pool sessions. 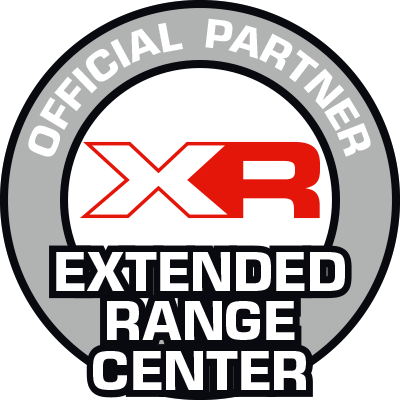 check our calendar below for the next Open Water class. Phase 4.  Open water Certification Dives.